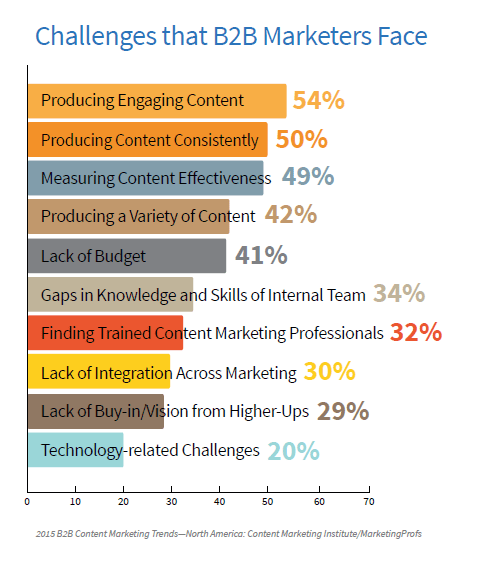 via 8 Reasons Your B2B Content Marketing is Failing. Previous Previous post: Create high-traffic Pinterest boards – Read this and will try this myself. Am passing it on to you.